So, I’m breaking my promise not to ask you for more sponsorship! This August, rather than seeing-in my 32nd year by getting whiskey drink and singing along to Disney Movies, I'm going to be walking part of the ‘Camino’ pilgrimage route in Spain to raise money for children in the slums of Kamapala, Uganda supporting the work of my favourite organisation Awamu. 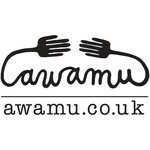 Awamu is a small social enterprise run by some very good friends of mine, they work with mums in the slums of Kampala to ensure orphaned and vulnerable children get access to education. On the 2nd of August I'll be setting off on an epic 10 day hike from San Sebastian to Santander. I'm aiming to walk around 20 miles a day for ten days....it’s going to be a huge challenge as not only am I endemically lazy, I also have quite high cholesterol. I will be walking over 216km trying to raise £1000 - which is what it cost for one child to complete their entire primary education. So instead of spending £20 on artisan cheeses this August, why not bung it my way and change the life of a human being who needs it? 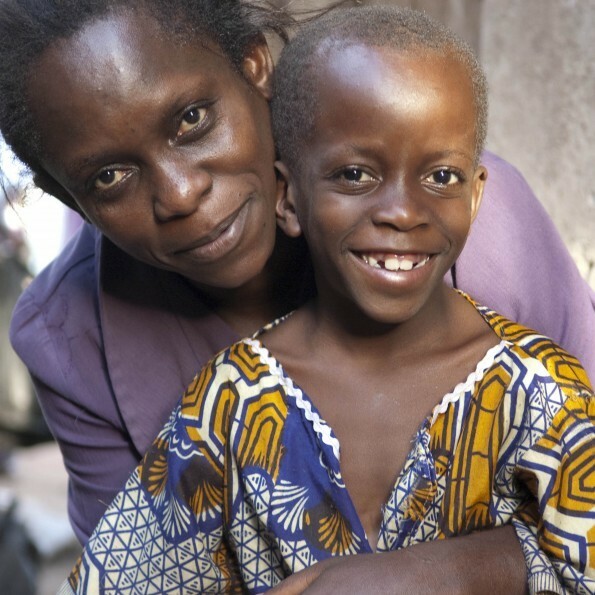 £1000 will support one child like Edrine complete their primary education. If I make it (!) I'll be flying to Kampala straight after my walk to see exactly how the money I raise will be used and meet some of the children you will be helping if you sponsor me.